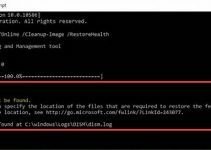 This tutorial will help you restart the Printer Spooler in Windows 10 without having to restart the whole computer. 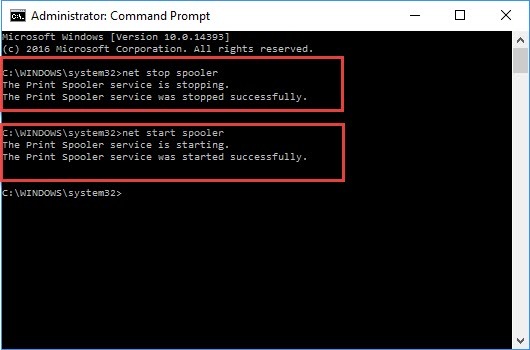 Sometimes Print Spooler stops working or has had an error appear, the first thing I highly recommended you should restart the service. If you don’t know how to do that, here are the instructions for restarting the Printer Spooler. Step 1. 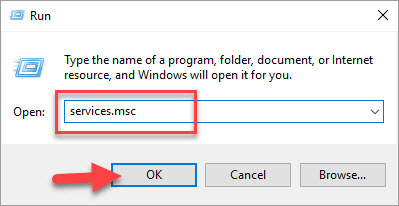 Open Services Manager by pressing Windows Key + R and type services.msc and click OK (or press Enter). Step 2. 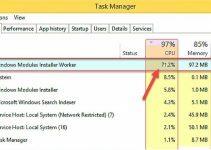 Scroll down the list of services and find the Print Spooler service. Step 3. 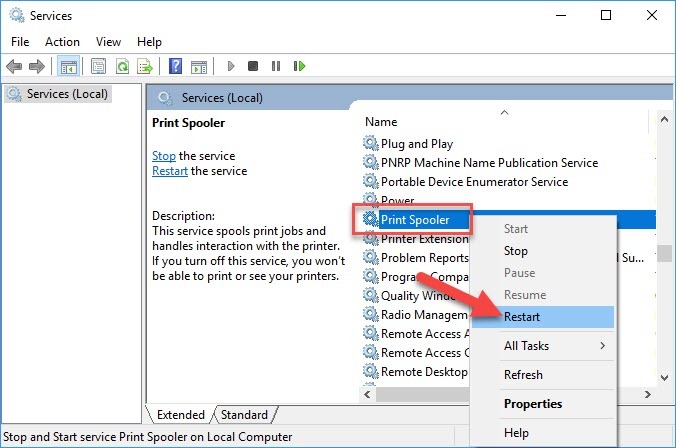 Right click on Print Spooler and click on Restart (see the above image). 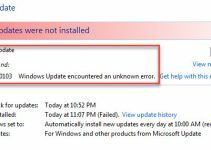 This will restart your Print Spooler service. Wait for confirmation that the Print Spooler has stopped. Wait for confirmation that the Printer Spooler has started again.